Opening a new hotel offers a multitude of issues to juggle but a sense of reward and achievement outshines everything. A family from Cheshire with Farm Shop, Coffee Shop, Gift retail and self catering experience to date have bought a hotel 400 miles away from their businesses. Investing not only financially but also their heart and souls into a project that has taken more than 14 months of labour to reach completion. 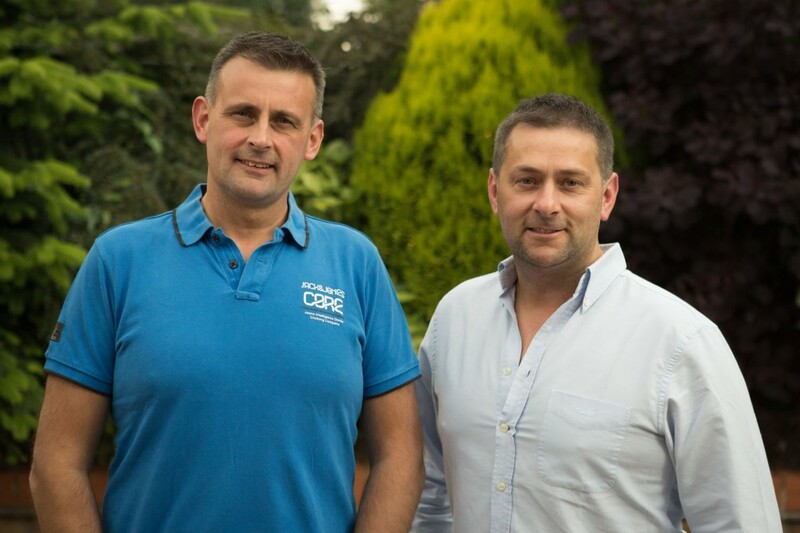 Brothers, Phil and Ed Cowap are 3rd generation in their family business; The Hollies Farm Shop. For over 50 years the family have built a reputation for quality and luxury encased in the loveliness of their team at the forefront of the businesses. Through their love for the Highlands of Scotland and with a tiny bit of inspiration from BBC’s Monarch of the Glen, the Cowap family bought Muckrach in January 2014. 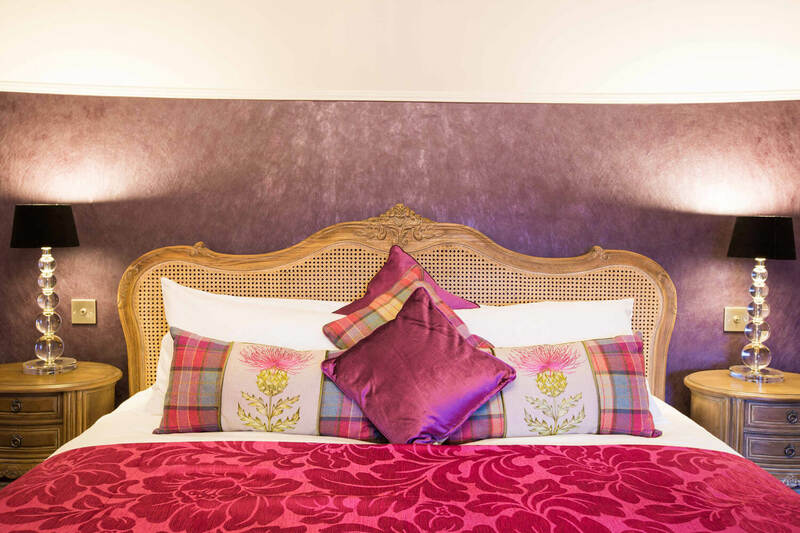 Since then they have ploughed their hearts and souls into bringing Muckrach back to life, from a run down hotel that faded into the background to a handsome granite building that stands proudly on its hill. A business that will continue to emulate the core values of the Cowap family; the team is an extension to their family, their products are quality and a commitment to local industry and community. The renovation has had its challenges, ensuring that the building project is delivered on time, working with the tradespeople to ensure each trade is working in the correct area within the right timescales, whilst ordering the wallpaper, the lights and the furniture for the months ahead. At times it didn’t seem possible, how on earth could the plumbers re-pipe the hotel and be out of bathrooms when the tilers needed to be in situ? How could we juggle the pressing need for decoration when the electricians still needed to be wiring the chandeliers? The furniture and ornaments were being placed whilst the dust continued to settle from the build, how could we manage the cleaning? The business in Cheshire needs all hands on deck because its a Bank Holiday weekend, who can be in Cheshire rather than the Highlands? Despite the demands 14 months later we are ready, just a few tweaks to landscaping, amendments to the teething issues and training & development of the team in their new environment, throughout April ensures that May brings a fruitful and rewarding time ahead for everyone. 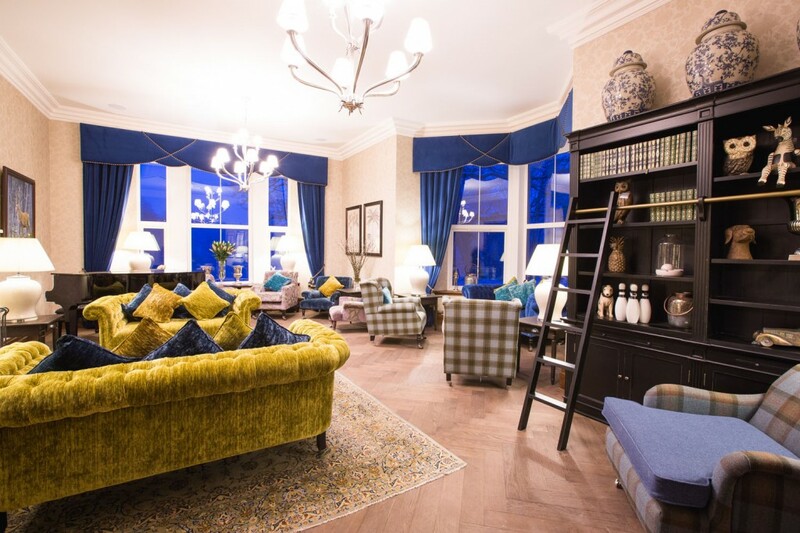 The first guests arrive on the 30th April to be embraced by a Highland welcome, to relax in the Drawing Room, enjoy lunch in the Coffee Shop and dinner in the Restaurant. 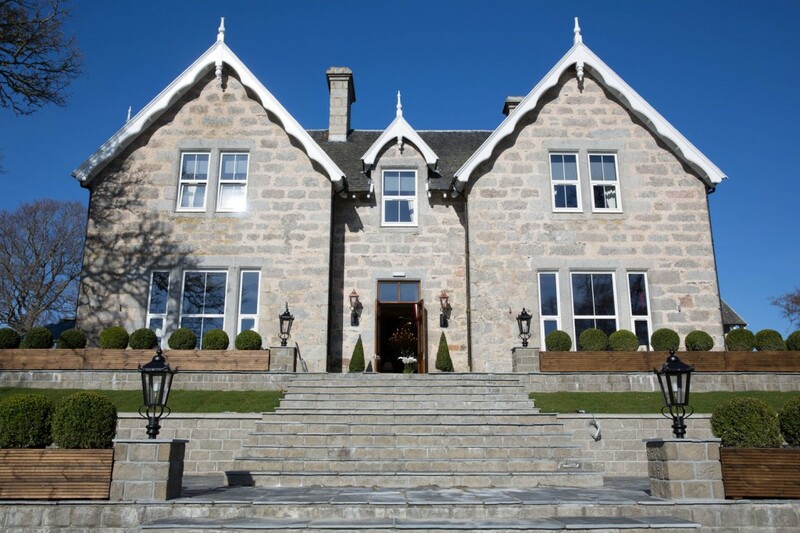 Bookings are now being taken for accommodation and dinner at Muckrach Country House Hotel.